QAR 2812 including 12 QAR shipping. 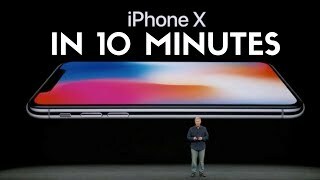 While the Apple iPhone 8 didn’t really manage to show up with anything new, it’s the new iPhone X that’s here to compete with the likes of the Samsung Galaxy Note 8 and Xiaomi Mi Mix 2. 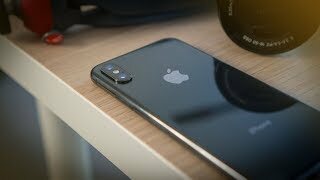 Apple went near bezel-less with this new phone as rumored and there are some new features to look forward to under the hood as well, to find out more about this phone and the iPhone X Qatar price, keep reading. 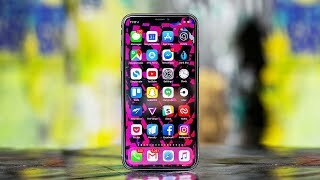 There were rumors about this new phone from Apple with near bezel-less display for quite a while now and the phone looks just as the leaked pictures showed us. 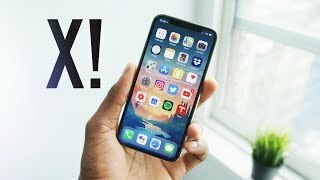 It is possible that some people may not like how the front camera is covering some part of the screen but other than that, it’s definitely a good-looking phone. The 5.8-inch screen will be showing 2436 x 1125 pixels resolution and 458ppi of pixel density. This is also an OLED display designed specifically for this phone. Even with the super attractive near bezel-less display, it’s rated IP67 under IEC standard to ensure dust and water resistance. The display will be protected by Ion-strengthened glass and it will be 7.7mm thick. Surprisingly, it will be available in only two colors after the iPhone X release date Qatar: black and silver. The Apple iPhone 8 did get a new color but that’s not the case with the iPhone X. 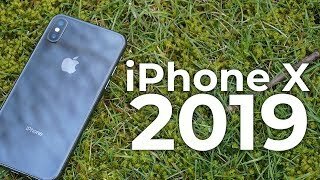 Just like the previous iPhone, this one doesn’t include a 3.5mm headphone jack as well but all the old buttons and ports except the home button is still there. It’s not just the display that got a big boost, the rear camera also got some new features. Megapixel-wise, it’s still the same 12-megapixel dual cameras that you will get on the back, but it will be capable of capturing 4k videos at 60/30/24fps and 1080p videos at 240fps. One of the cameras is a wide-angle one with f/1.8 aperture while the telephoto lens comes with f/2.4 aperture. Moreover, both the cameras now come with OIS. We will be able to find out more about this camera and compare this phone’s camera with the Samsung Galaxy S8 Plus and LG G6 after the iPhone X release date Qatar. The front camera is still a 7-megapixel one but now it’s capable of capturing images in portrait mode as well with artfully blurred background which was a feature exclusive to the rear camera earlier. It’s titled as the TrueDepth camera. 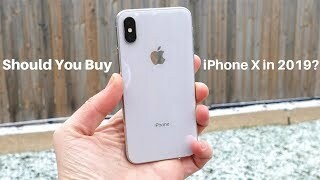 This is where the iPhone X will find itself in a difficult position compared to its competitors, the iPhone X Qatar price. The starting price of this phone will be QAR 3600 . As there are only two storage options this time and no 128GB version, it’s either the 64GB or 256GB that you have to get. 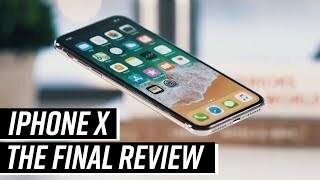 If you are ready to accept this price and want to get one, you will have to wait for quite a while as the Apple iPhone X release date Qatar is expected sometimes in November, 2017. 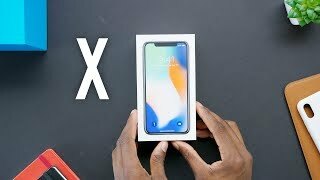 Apple iPhone X Event in 10 Minutes!